Women have always been about being stylish and standing out regardless of where they are or what they are doing. It is something that comes naturally. This is the new version of Doshi knapsack backpack. This backpack was initially a seat belt kind, but now it is a backpack strap. You can choose either silver or gold hardware. It comes with two pockets at the side and they are larger to make the backpack even more functional for the modern day woman. The design is simple and quite clean. It is also professional and fancy meaning that a woman can boast this backpack when going out or when heading to work. The lining is made of red fabric. This is a durable option because the construction is of high quality. It is made of microfiber leather and it has a nylon shell. This product does not use any animal products, making it one of the best vegan options for women all over the world. It comes with a laptop compartment making it a good vegan leather laptop backpack. 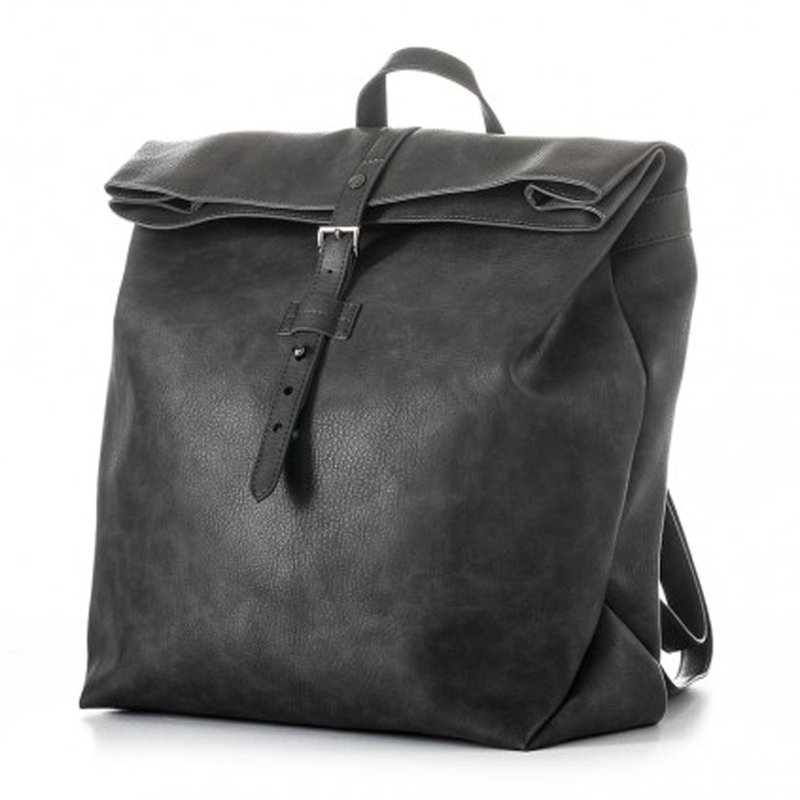 This is another fascinating non-leather backpack option for women. One of the things that make it so unique is the fact that it is a handmade item. This means that you should make an order first and then wait for your custom-made version. It comes with a warranty of one year, thereby confirming that it is indeed of a high-quality. This is a designer vegan backpack. Women carry many things around and the fact that this option is roomy means that a woman can carry all that they need. There are many pockets on this product making it so much easier to keep things organized at all times. It is vegan and it is a canvas backpack. It is water repellant and comes with different solid colors. The laptop compartment makes this a practical option. It also happens to be lightweight with interior pockets that are elasticized. 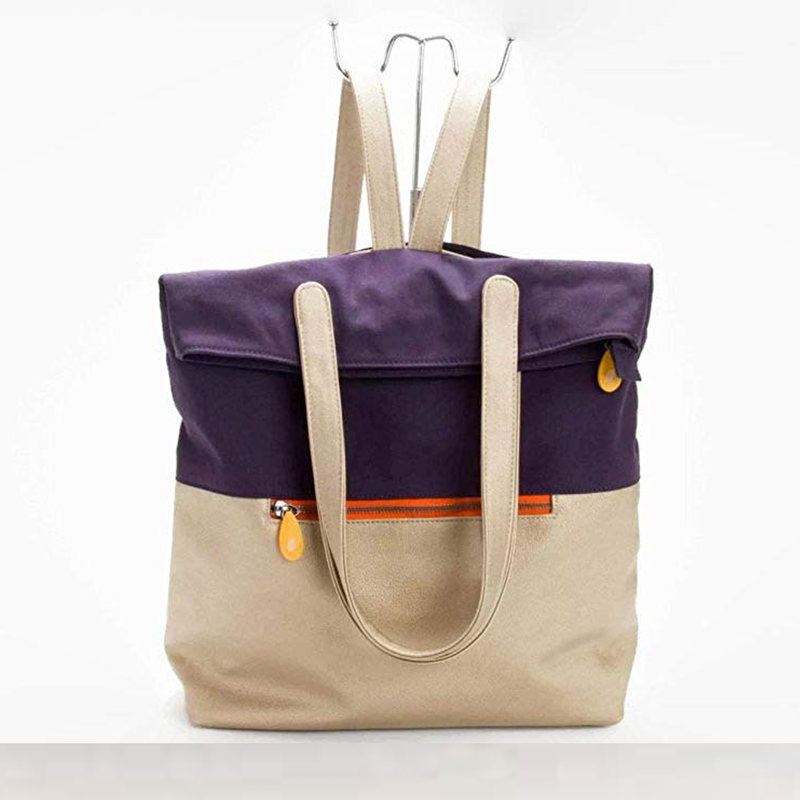 At the back, the bag has an accessory pocket that has a zip so that you can access everything easily. This is another amazing backup that is girlish and stylish. The leather used to make this product is pebbled vegan and it comes with a zipper to serve as the closure. 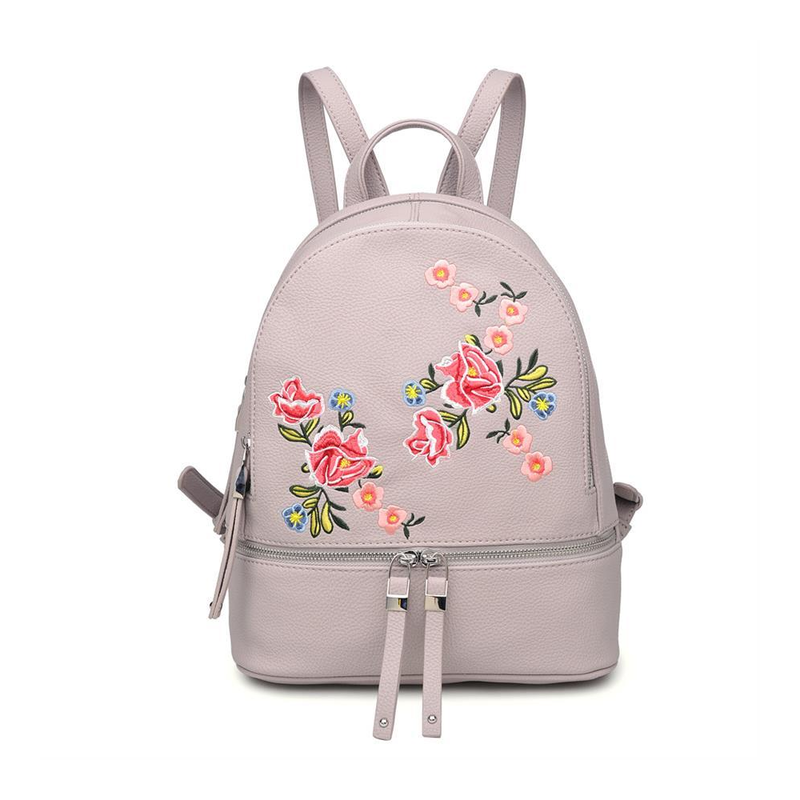 One of the most attractive things about this women backpack is the floral embroidery. This is on the bag's exterior and is truly an attractive piece. The double zipper ensures that your bag is durable and that it keeps all your items safe and side. Inside the rose backpack, there is a fabric lining. 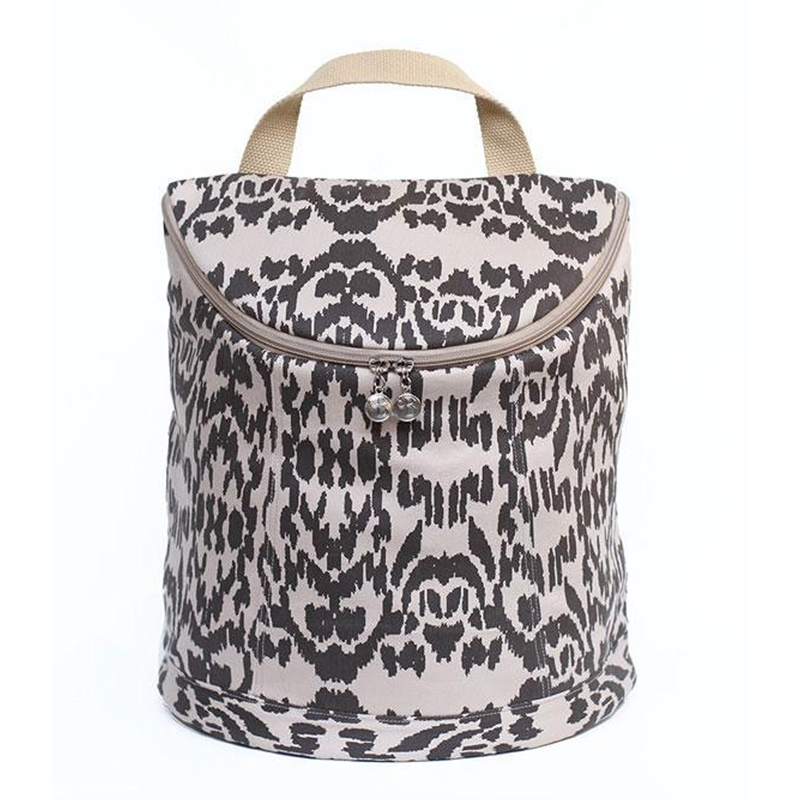 It comes with two large compartments so that you can fit in many of your items with great ease. There is one zip pocket and one slip pocket where you can organize your things for easy access. It is one of the most attractive backpacks that a woman can have. Any woman who loves a personal touch must have this handmade item. It comes with a one-year warranty guaranteeing that it is indeed of the best quality. This versatile piece can be worn in three different ways. You can wear it on your shoulder; use it as a backpack, or cross body bag. This means you can choose what is most convenient for that particular moment. This item is a vegan leather backpack and it is made of scientific leather. This means that the material is one hundred percent microfiber. It is a lightweight piece, thirty percent less weight when compared to genuine leather. This product is durable and it is soft. It feels just like real leather when you touch it, but it is a cruelty-free backpack meaning it does not have any animal products. The inner linings are made of the best quality cotton. There is a laptop compartment, which is padded so as to make it even more functional. Some six interior pockets have elastic for easy organization of your things. At the back, there is an accessory pocket with a zipper when you can stash things like your cell phone to access it easily. This is another great backup for the modern woman. It is a mini backpack version of the Demilune backpack. It is very roomy so as to make it possible for the modern woman to fit all the essentials that are needed for any particular day. It is quite lightweight meaning that you can carry it around all day long. Some of the features that you will truly love include the fact that it is vegan, made of one hundred percent microfiber. It looks and feels just like real leather so it is a piece that you will love. It is lightweight and waterproof, but cruelty-free. It is much lighter when compared to genuine leather and it comes with cotton inner lining. Some of the other features that you will appreciate include a key holder so that you do not keep on misplacing them, a zipper at the back for stress free access, an iPad compartment in the interior, which is padded, 4 interior pockets that are elasticized, and an accessory pocket with a zipper at the back. This is another amazing piece that you should consider getting. The best thing is that it can serve as a great anniversary gift for your loved one. 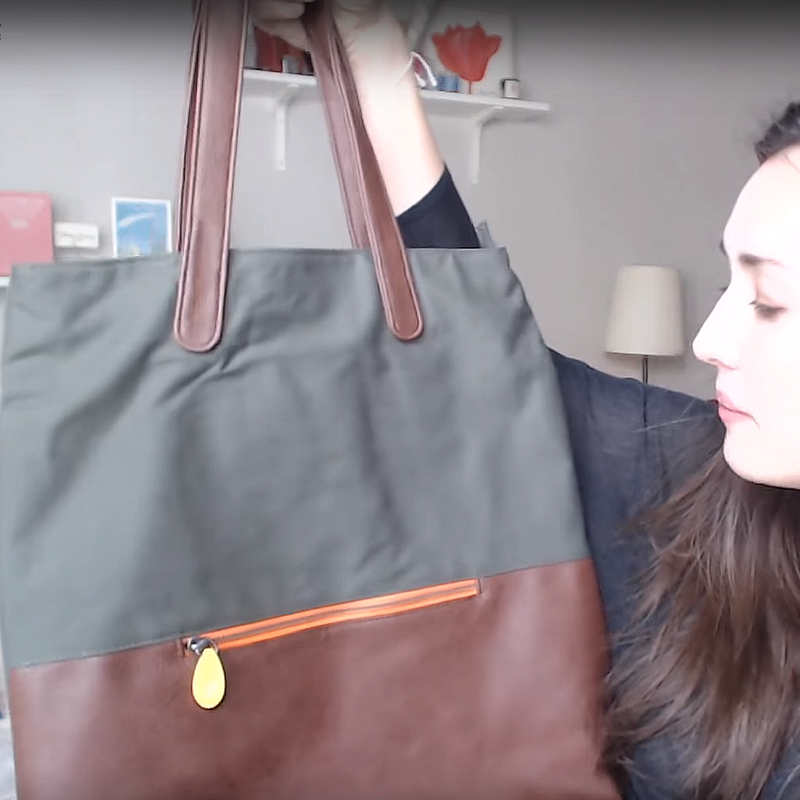 It is a vegan bag and so it is cruelty-free. This piece is handmade adding to that personal look that we all love and desire. This is a vegan canvas backpack, made of organic cotton, vegan leather, and faux leather. This item can also be gift-wrapped and your personal message added if need be. This vegan leather rucksack can be converted to fit all your daily needs. It can be used as your work tote since it can fit a laptop nicely. The vegan convertible backpack is also comfortable and you can use your hands freely as you shop without having to place it down. It is one of the most versatile pieces that you can utilize as a vegan travel backpack. To make it a tote, you have to tuck the straps into the panel at the back and you are good to go. This is also a handmade option that can serve as a cross body bag if you adjust the straps. It is vegan as well, meaning it is cruelty-free. This piece comes with two inner pockets and one has a zipper so that you can store things that you do not want to mix with others. You can adjust the length of the straps up to 80 cm so as to get that perfect fit. This is a product that is made of cotton lining, fabric that looks like leather as well as embossed PVC. You can get this piece in two different colors namely yellow, beige or black velvet. This is a product that is made in Portugal and in an ethical way since it is a vegan leather mini backpack that is cruelty-free. It is a friendly backpack and does not have any kind of harmful chemicals. It has some of the highest quality hardware made in Italy as well as YKK zippers. It happens to be much softer, lighter, and even more durable when compared to genuine leather. This bag is a woman’s perfect choice because it can be cleaned quite easily, it is stain resistant, and it is a waterproof backpack at the same time. It is also an attractive piece, meaning that it can serve as one of the perfect gifts for someone you truly adore. 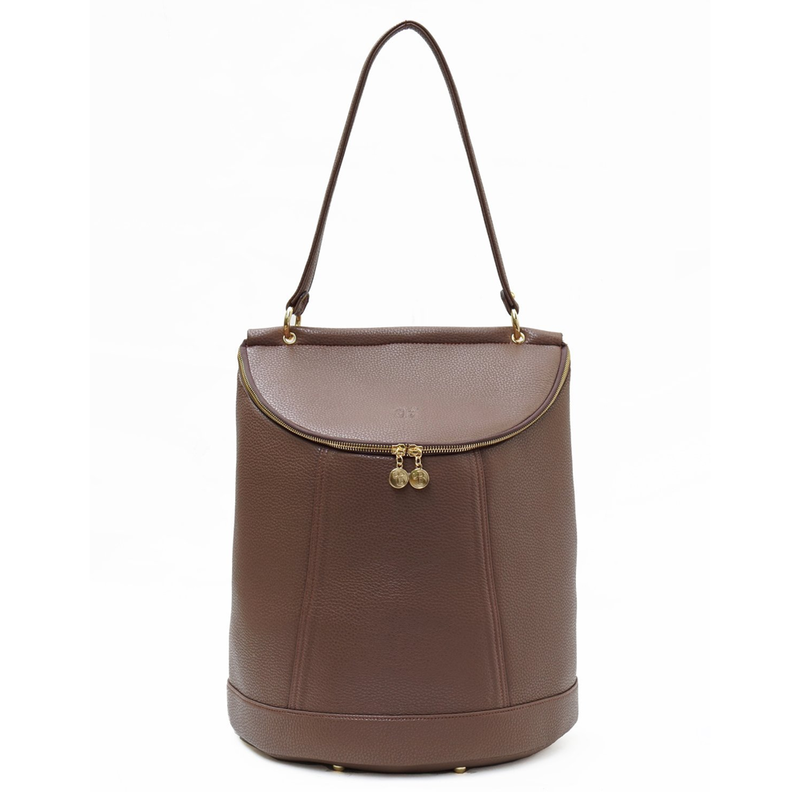 It is the kind of bag that you will want to take with you everywhere you go with great ease. This is a great backpack for all women who are fashion and style conscious. It is a small vegan backpack and has a zipper kind of closure. It is black in color and it is handmade so as to help you make that fashion statement with ease. This comes with some three pockets, making it possible for a woman to organize her things in a way that they can be accessed easily. One pocket is on the bag’s side while the other two are in the bag and they come with zippers. The other thing to note about the bag is that it comes with laptop sleeve for the working woman who needs to have her laptop wherever she goes. The materials used to make this piece are materials that look like leather, embossed PVC, as well as inner linings that are made of cotton material. 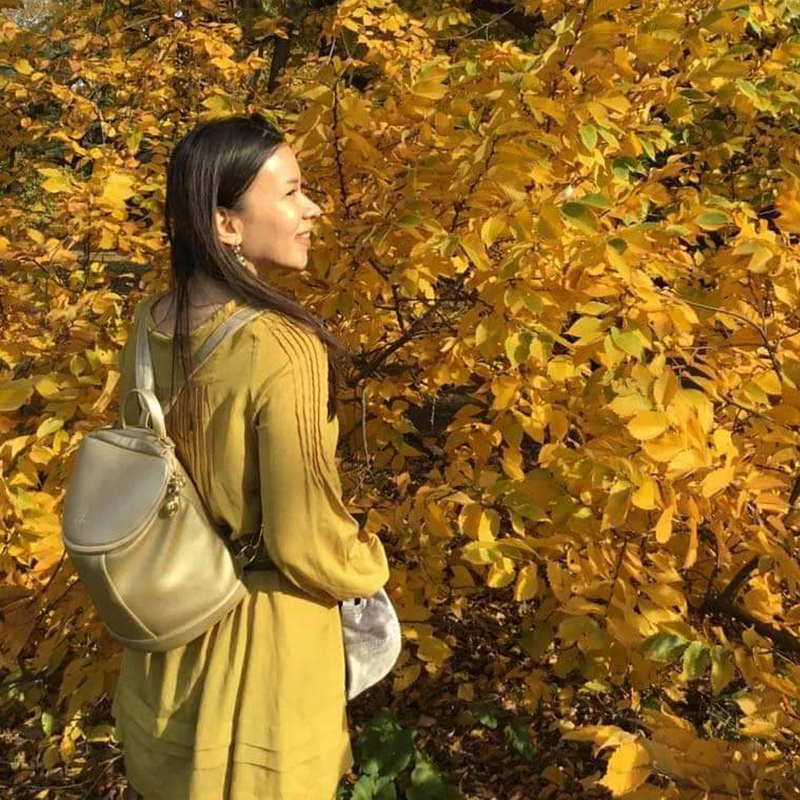 Since it is a black vegan backpack, you can easily match it with your day-to-day wear for that stylish and elegant look that we all yearn for. 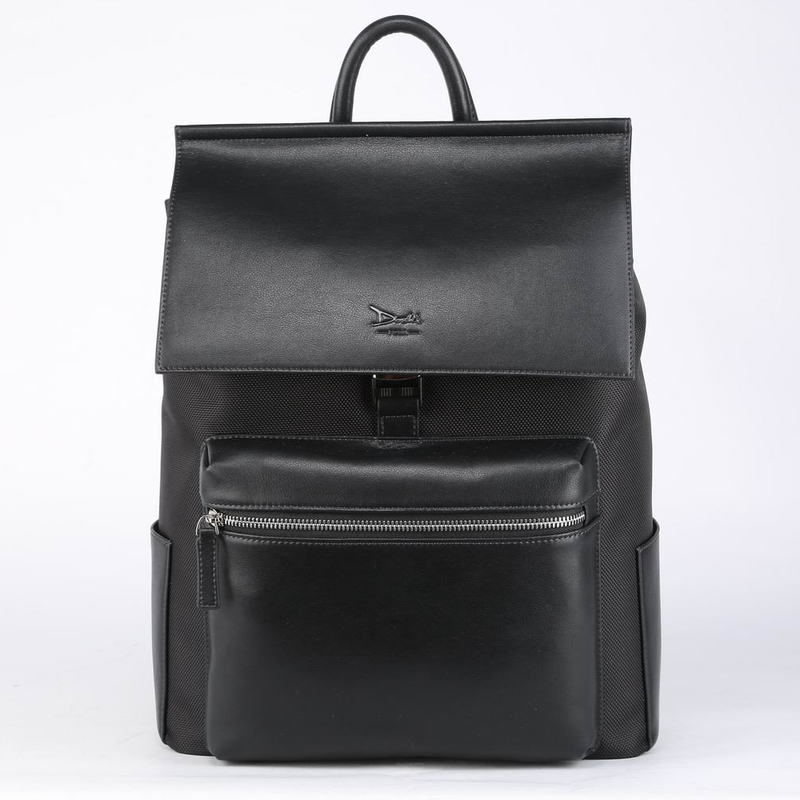 This black vegan leather backpack is easy to match with any outfit of your choice. It is a plant-based option that is vegan and cruelty-free. This product is made using a fabric called vegan oxford. 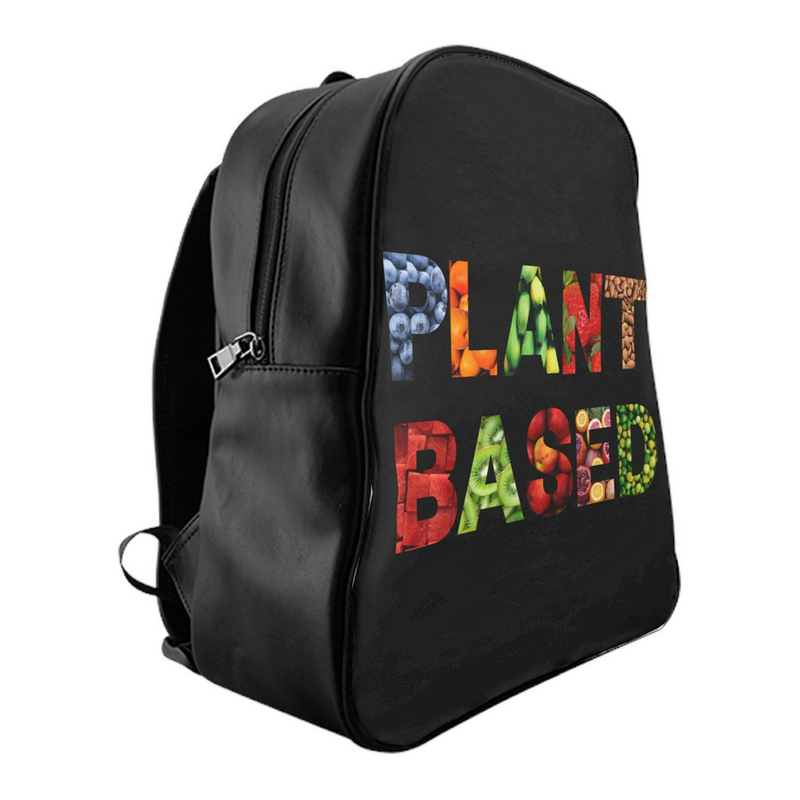 This is a vegan backpack made after you order and it is a favorite for many who have already made the purchase. 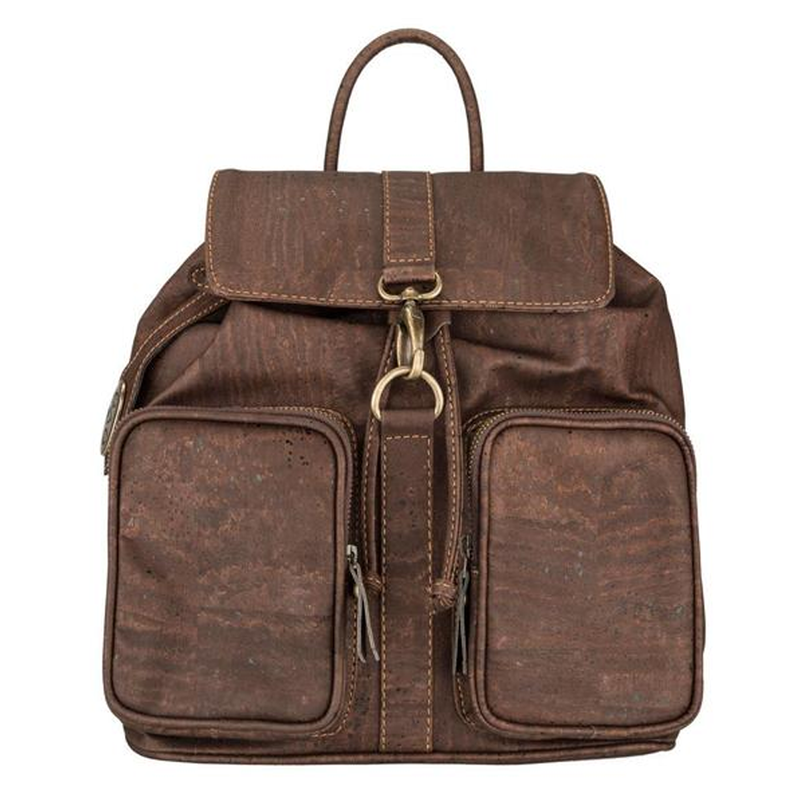 This backpack has a lining that is chocolate brown in color. It has inside pockets and a laptop sleeve for convenience, especially when you want to move around with your workstation. It has straps that can be adjusted to fit you well. Inside the Bag, there are two slip pockets and one pocket at the front with a zipper. It has two pockets at the side. This makes it easy for a woman to organize her things in an easy and accessible way. This piece is practical and can be used on a daily basis even for school. It offers protection, comfort, and the print makes it is one of the best style accessory that you can have. This is another amazing piece that is made with high-quality and durable polyester material. It has all the contemporary details that the modern woman needs. It has a laptop sleeve that is fleece lined and padded so as to ensure your gadget is safe. This vegan mini backpack has a magnetic closure as well as an internal pocket for your media that comes with a headphone port. 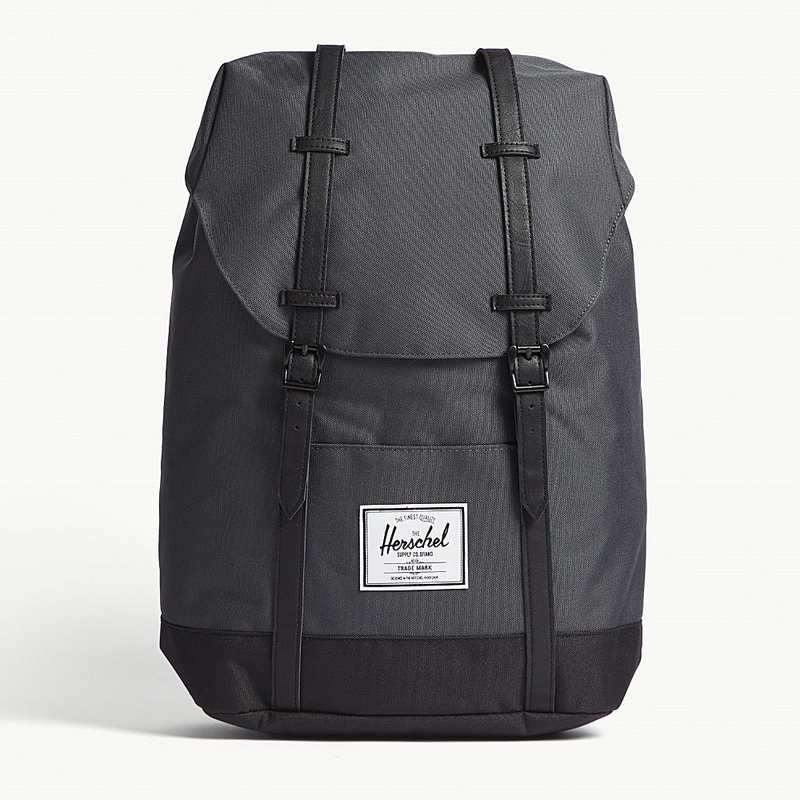 The piece has generous straps and is perfect for the long haul kind of trips. It also has drawstrings so that you can make use of that extra space when needed. This vegan backpack is made in a stylish and timeless manner. This is a well-established brand and it always comes up with some of the most stylish and functional items. One of them is the clay backpack. This brand is committed to providing the best vegan backpacks and wear, and it is committed to the course. There are many items that you can select from this brand. 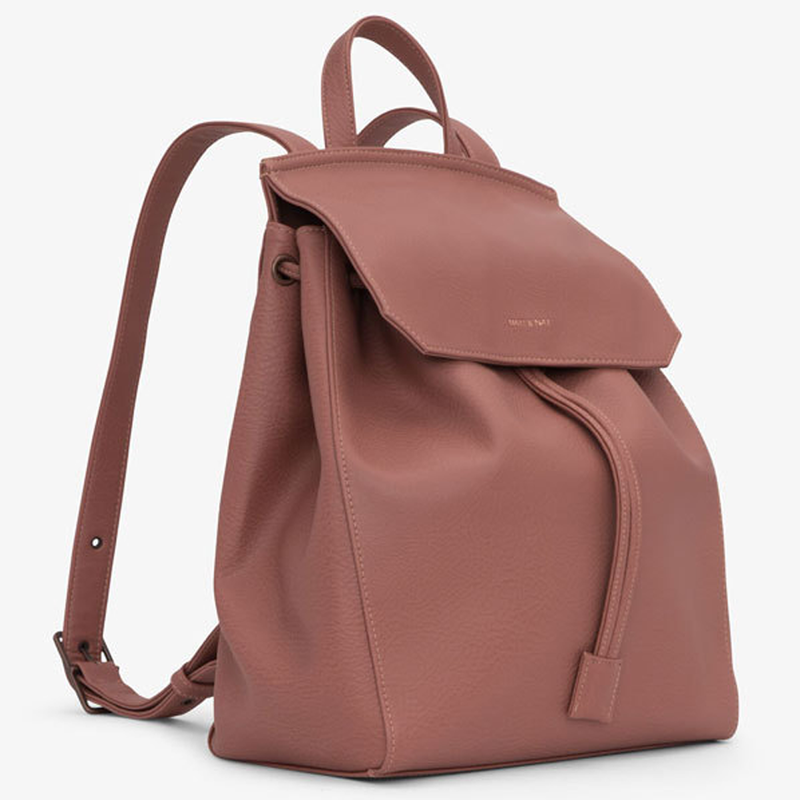 The clay backpack is inspired by different hues and textures derived from nature. It is made of nylon and PVC material. It is cruelty-free and has a lining that is composed of plastic bottles that have been recycled. This means that it is an eco-backpack. This is an amazing backpack for women and it is convertible. You can convert it from a backpack, into a tote, and vice versa. This is the best bag for all purposes. It can be turned into a tote if you want it to act as a handbag or a shoulder bag that is large enough to fit your things. When you are in a casual mood, you can use it as a backpack. You simply have to pop the straps and then your backpack will be ready for use. This piece is a vegan leather backpack purse. It is made of organic cotton, and dyes that are eco-friendly. This is the best definition of two in one. The gag can fit your laptop from 14 inches and below. It is an amazing vegan laptop backpack. You can carry a change of clothing or your magazines and anything else in between. It has a handle drop as well, making it even more functional. The interior is designed in a tasteful way. It has orange linings and you can find things easily. There are many pockets where you can organize your things such as phones, sunglasses, and other valuables safely. The details of the bag are also quite fascinating. The back pocket has a magnet that is well hidden. There are wood zip design pullers and there is a back panel where the straps of the backpack can be tucked away safely. Another charming piece for the modern woman. It is a convertible option that you should consider having. There is a lot of space available in this bag and it has two inner pockets that have zippers so that all your items are secure at all times. You only adjust the straps to convert the bag. It is the ideal piece for any vegan backpacker.